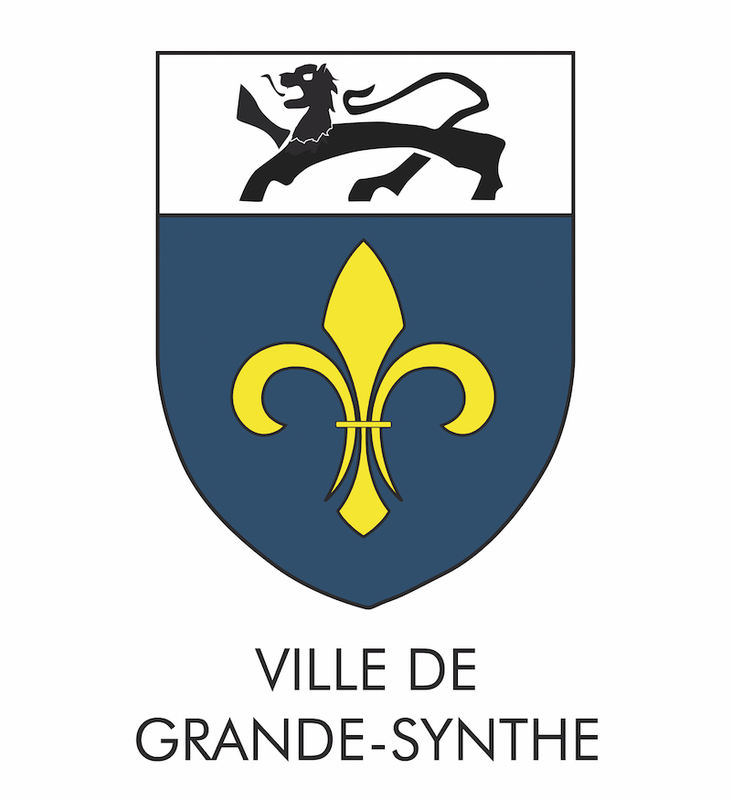 Grande-Synthe has experienced rapid growth and industrialization since the 1970s. In response, it has been working for over 15 years on sustainable development initiatives. Now it is going further, with a “City in Transition” strategy. 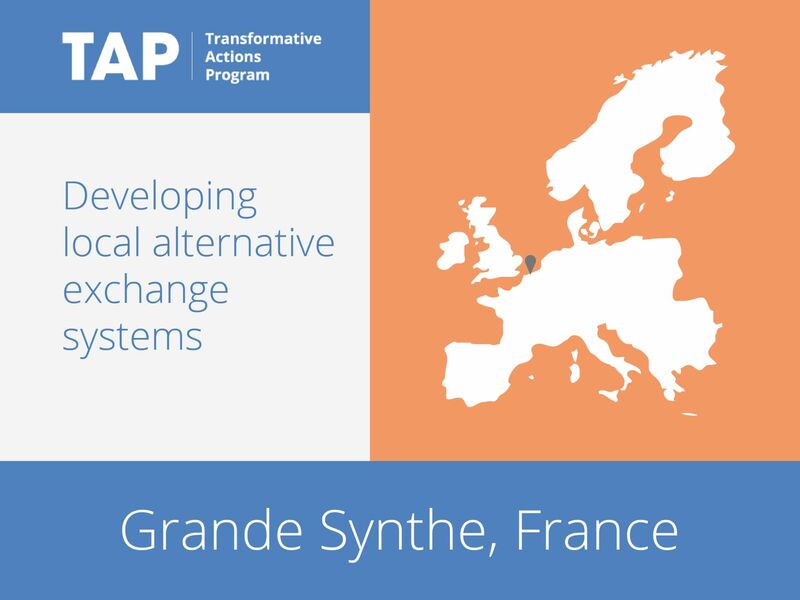 In particular, the city will explore alternative local exchange systems to develop more sustainable and responsible patterns of consumption and production. The city will also look for innovative, resilient and sustainable solutions to the basic needs of the local population: housing, food, transport and employment. The program will be based on a participatory approach and will foster coherence between different levels of government.